BIO-WEST has been conducting various endangered species studies and providing guidance and advice on endangered species issues in the Virgin and Colorado River systems. 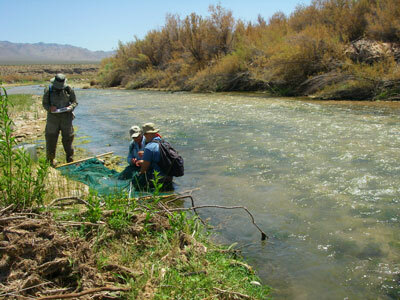 These studies include conducting native fish surveys in standard, long-term monitoring reaches on the lower Virgin River, evaluating the impact of red shiner (Cyprinella lutrensis) removal on woundfin (Plagopterus argentissimus) stocking success, mapping habitat on the lower Virgin River, and developing mark-recapture population estimation techniques. 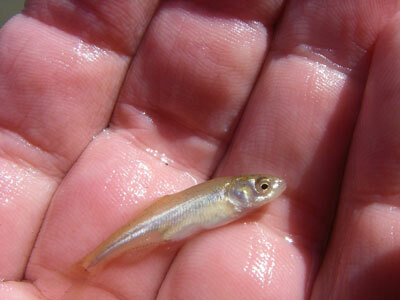 The Virgin River study involves sampling for endangered woundfin and Virgin River chub (Gila seminuda) in the Arizona and Nevada reaches of the Virgin River. Other aspects of the study include conducting baseline fish community surveys and developing recommendations on habitat improvements. 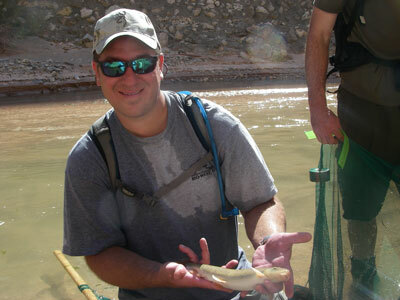 All aspects of this long-term project have been conducted in support of the Lower Virgin River Recovery and Implementation Team, which is a diverse group of agencies collectively working toward the recovery and preservation of endangered and native Virgin River fish species. This project is conducted collaboratively with the Nevada Department of Wildlife, Arizona Game and Fish Department, US Park Service, US Fish and Wildlife Service, Bureau of Land Management, and Bureau of Reclamation.